Just in time for Christmas, OPPO has announced offers on three of its smartphones in India. 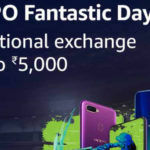 The OPPO F9, F9 Pro and A83 have received an INR 2,000 discount. According to the Chinese company, these discounts are part of its ‘Merry Christmas and New Year 2019’ campaign. However, apart from the festivities, we think that OPPO could be clearing the inventory of existing models to make way for their successors. Recently, OPPO had also lowered the price of A5 from INR 14,990 to INR 13,990. 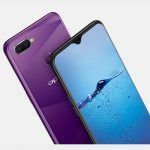 Mahesh Telecom has shared details related to the OPPO F9, F9 Pro and Y83 discounts. Talking about the entry-level A83 first, the 2GB RAM variant has received an INR 500 cut, bringing price down to INR 8,490. This phone competes with the likes of Honor 9N and Xiaomi’s popular handset Redmi Note 5. The OPPO F9 is listed at INR 16,990 after an INR 2,000 discount. Thanks to the slashed prices, the phone now has a fighting chance against the Honor 8X and Redmi Note 6 Pro. For those wanting to grab the premium F9 Pro, there’s a now a significant INR 2,000 discount. The regular version now costs INR 21,990, while the 128GB storage model sets you back at INR 23,990. This mid-range segment is mostly dominated by Xiaomi‘s incredibly powerful POCO F1 smartphone. But if you prefer a good selfie camera over gaming performance, the OPPO F9 makes a strong case for itself. These discounts are not limited to brick-and-mortar shops. 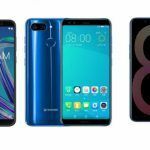 With the exception of the OPPO Y83, all the other aforementioned devices can be bought for slightly less or at an equivalent amount from online stores such as Amazon and Flipkart. The company has also partnership with Bajaj Finserv. Plus, there are additional offers for Axis bank credit card holders. The benefit of purchasing a phone online is that you can spread the cost of that purchase over several months thanks to EMIs, which start from INR 793 per month for the F9, and INR 1,006 for the F9 Pro. 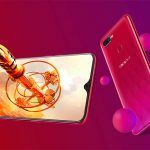 The OPPO F9 and F9 Pro feature MediaTek’s Helio P60 chipset, a silicon that has been succeeded by the Helio P70 found in the Realme U1. 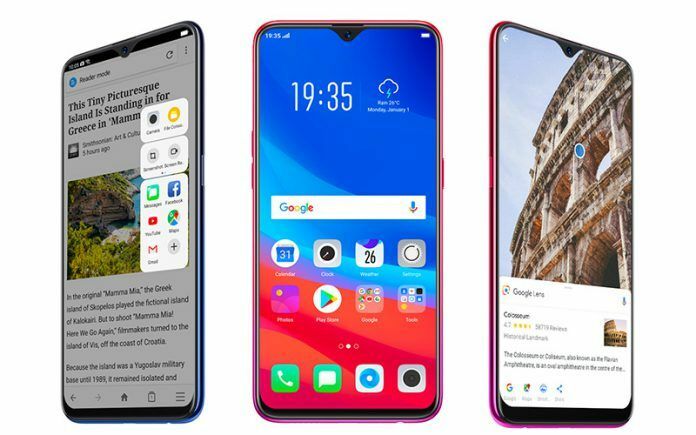 It’s possible that a series of OPPO-branded devices featuring the Helio P70 will launch in 2019, followed by more powerful handsets sporting the Helio P90. 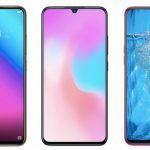 Such phones might also get the Helio M70 5G baseband chip, giving cheaper devices support for 5G connectivity. OPPO is currently one of the top five smartphone brands in India, and it can use 5G compatibility to boost its numbers for 2019. Therefore, price cuts are imperative to clear out as much stock as possible to make way for newer and more capable models. As for the Y83, its successor could be unveiled during Q1, 2019 too. 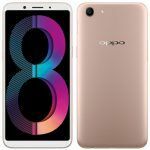 The Chinese OEM doesn’t have a shortage of competitors in the Indian market, so OPPO needs to be on top of its game to increase or at the very least, maintain its market position in the region.